New Kitchen Manager at the Green Mill! 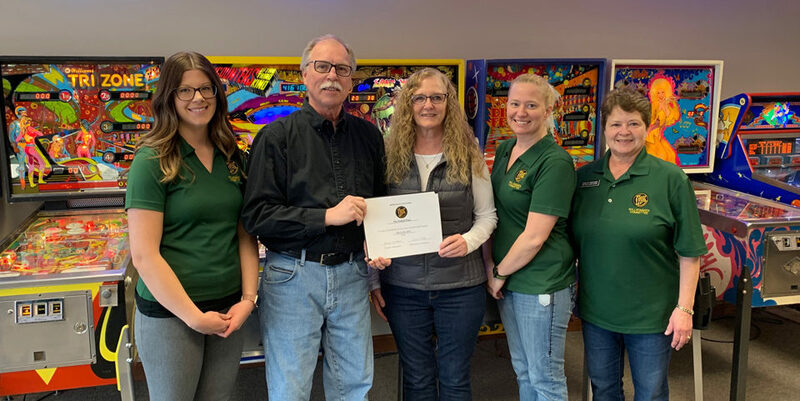 The Willkommen Committee welcomed Tami Murphy with extended HR as a new member of the New Ulm Area Chamber of Commerce! Tami has 30 years of human resource experience. She started the company because she saw the need for human resource services for smaller businesses. She believes that small and mid-size businesses should be able to have access to the same high-quality and effective workplace solutions and resources that big companies do but at an affordable rate and when they need them. extended HR offers a retainer program, HR compliance, onsite and interim program, outsourcing and more. Visit www.extendedhr.com to learn more or to request a free HR consultation. Congratulations, Tami and welcome extended HR! 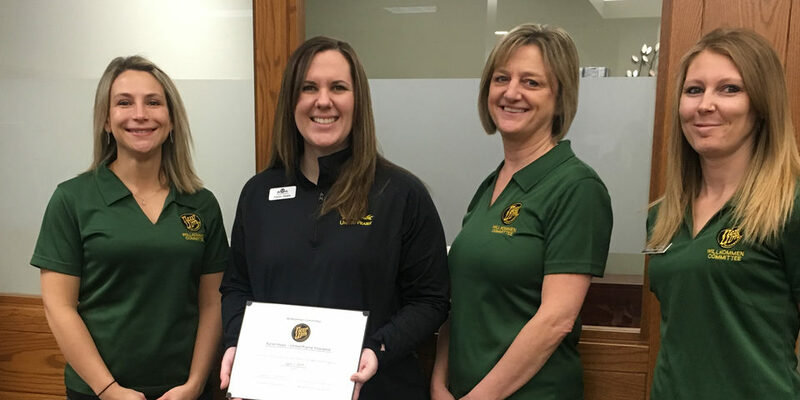 In the photo: Brittney Schmiesing, Chuck Spaeth Ford; Tami Leuthold, Professional Credit Analysts of MN; Tami Murphy, extended HR; Lori Kollmann, Citizens Bank; Audra Shaneman, President/CEO, New Ulm Area Chamber of Commerce.